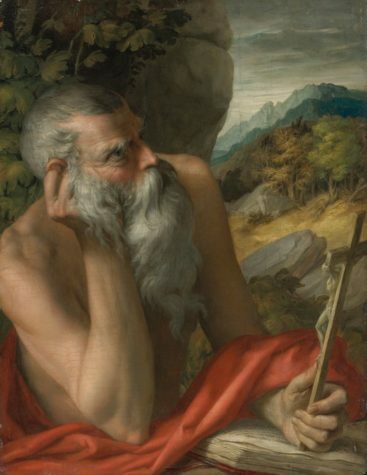 A second expert analysis, by Maurizio Seracini, an Italian expert, has confirmed that a painting of Saint Jerome, formerly owned by the French art dealer Giuliano Ruffini and attributed to the 16th-century master Parmigianino, is a 20th-century fabrication. Sotheby’s New York sold the painting in 2012 for $842,500, attributing it to “the circle of Parmigianino”. The company rescinded the sale in 2015, refunding its client, after James Martin of Orion Analytical, the Massachusetts-based scientific analysis firm (later bought by Sotheby’s), found a modern synthetic green pigment called phthalocyanine in more than 20 locations on the work.